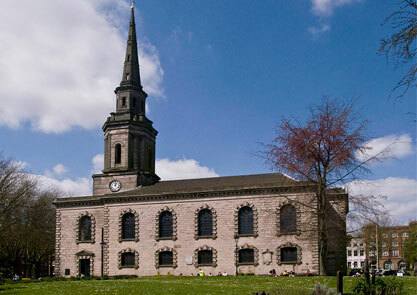 On Saturday 27th April we’re bringing an incredible line up to the beautiful St Paul’s church in the historic Jewellery Quarter. 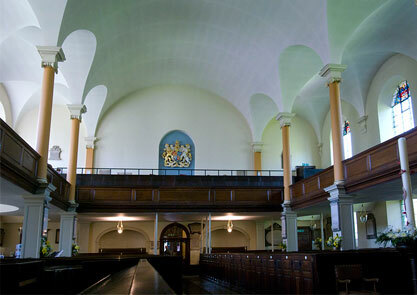 If you’ve not been to St Paul’s before, we thought some pictures should get you excited for the event. It’s an amazing place to hear music, and famed for its acoustics. 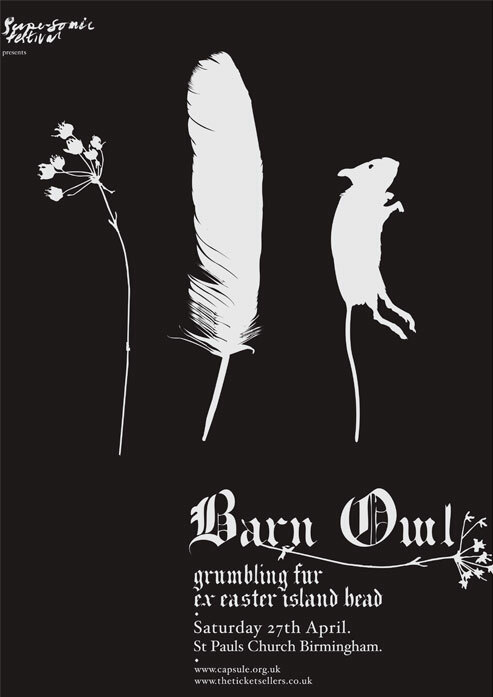 Last year we presented Esmerine at St Paul’s, next week Barn Owl, Grumbling Fur (Alexander Tucker and Daniel O’Sullivan) and Ex Easter Island Head will take over the space. We hope to present more events in exciting places like this in the future. We’ll also have a pop up bar with Purity ales and wine available.